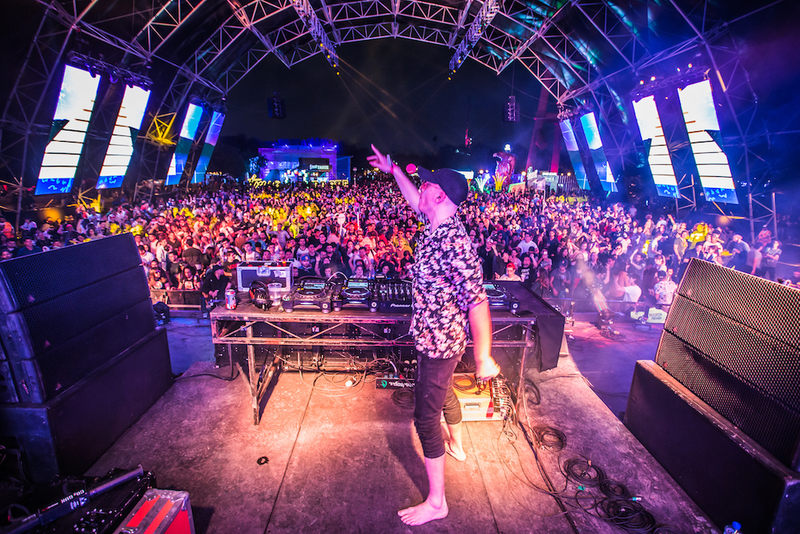 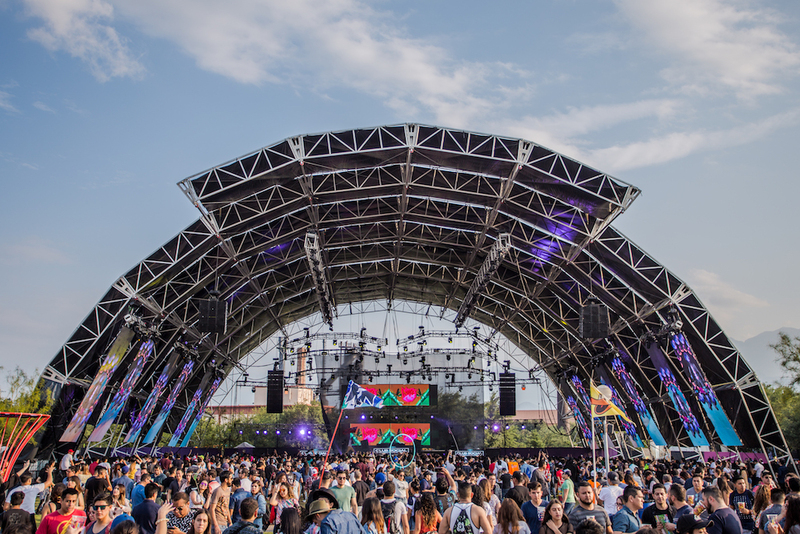 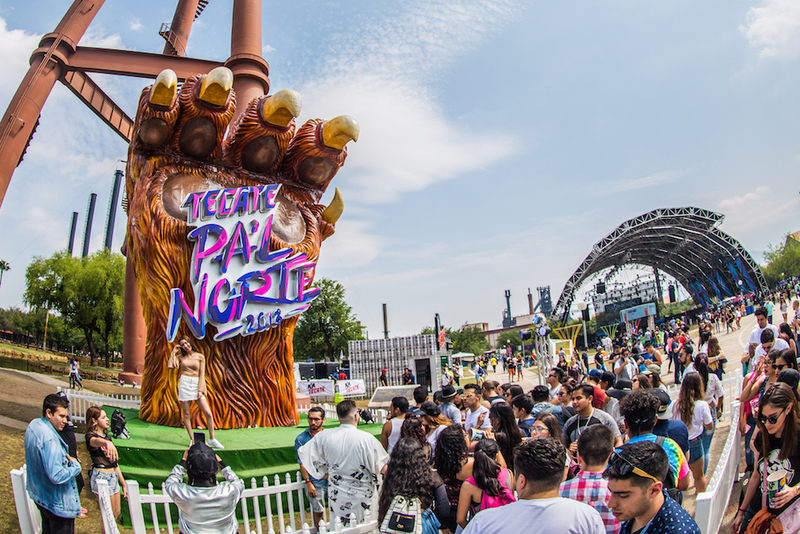 Earlier this month, DJ Mag North America headed to Pa’l Norte for the first time ever. 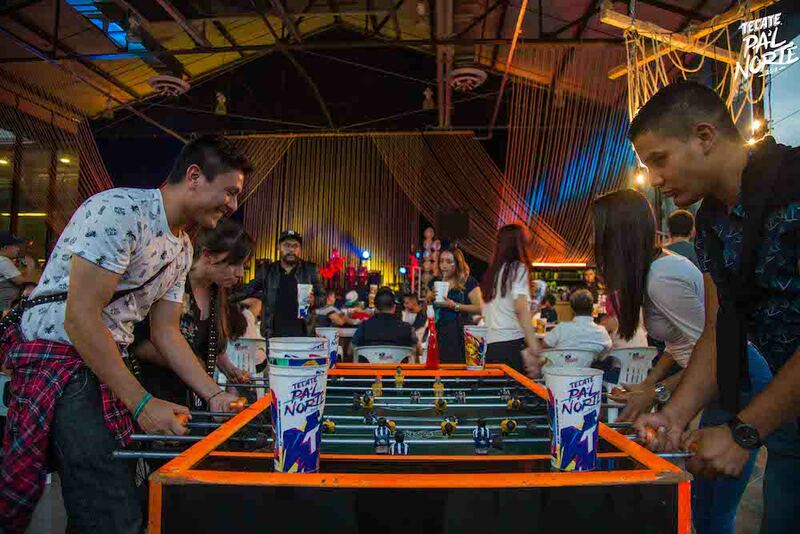 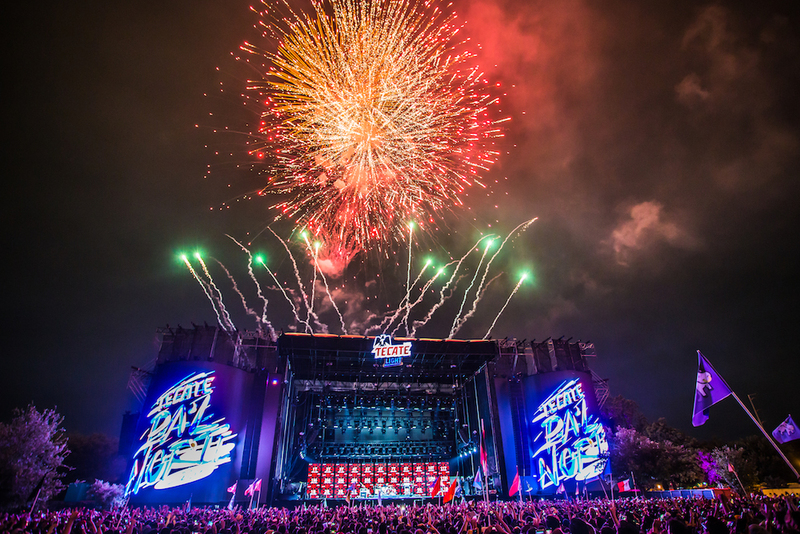 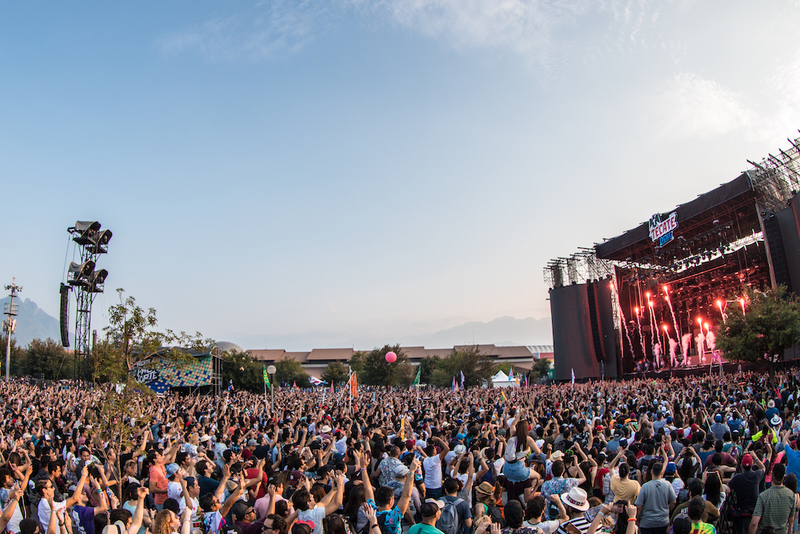 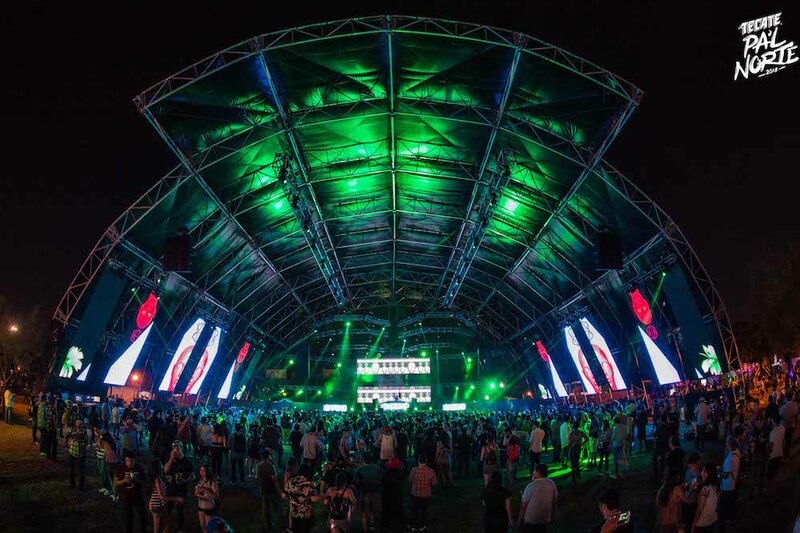 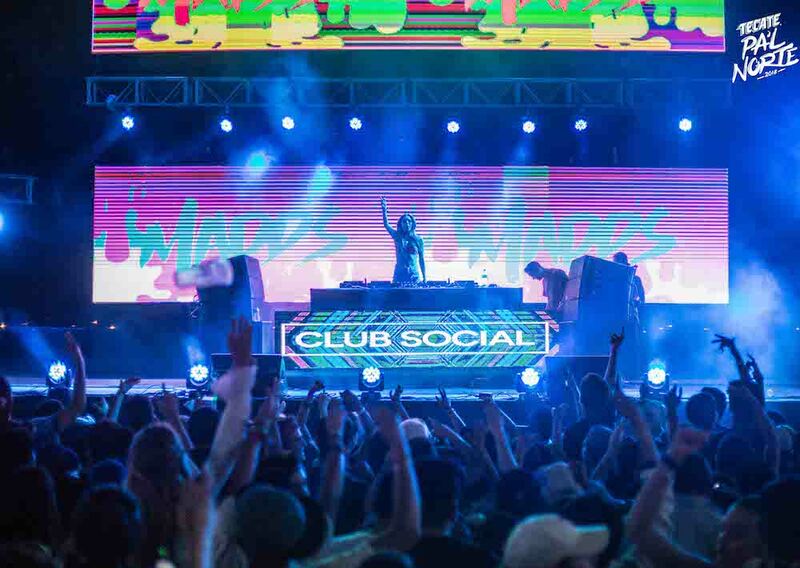 Taking place in Monterrey, the capital and largest city of the north-eastern state of Nuevo León, Pa’l Norte (translation: to the North) is the quintessential music festival of northern Mexico. 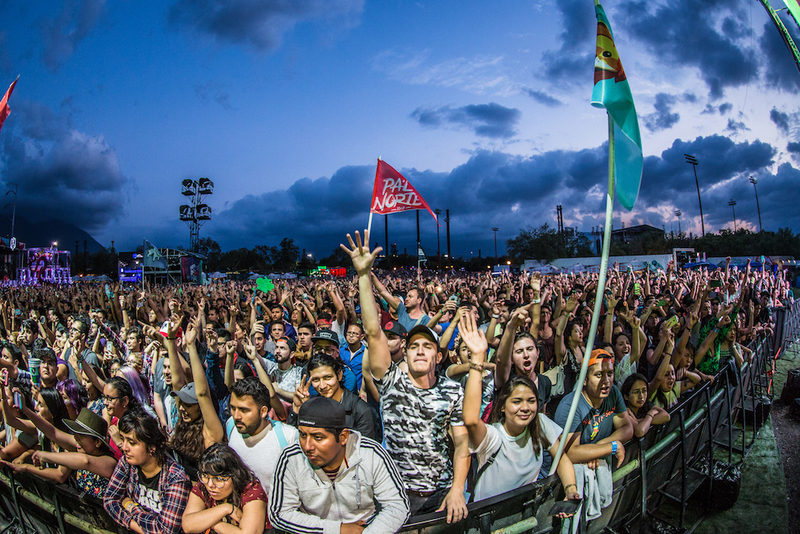 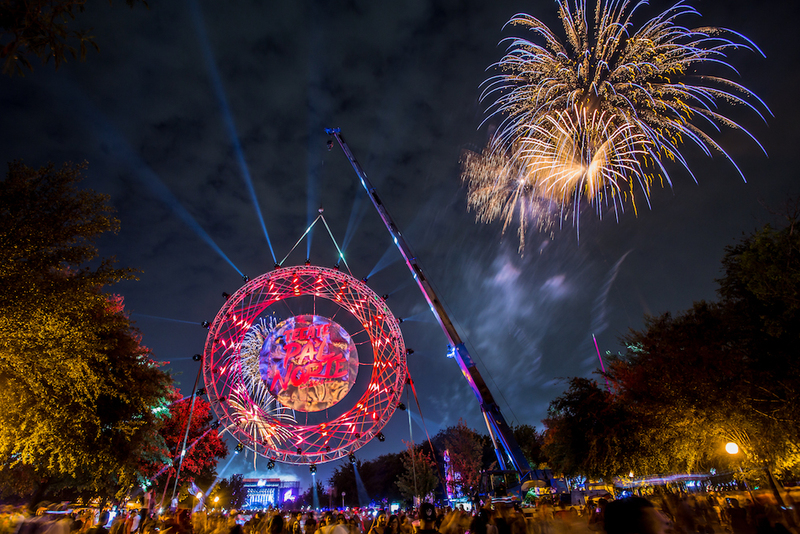 It’s the biggest in the region, too, attracting 210,000 festivalgoers across the two-day event. 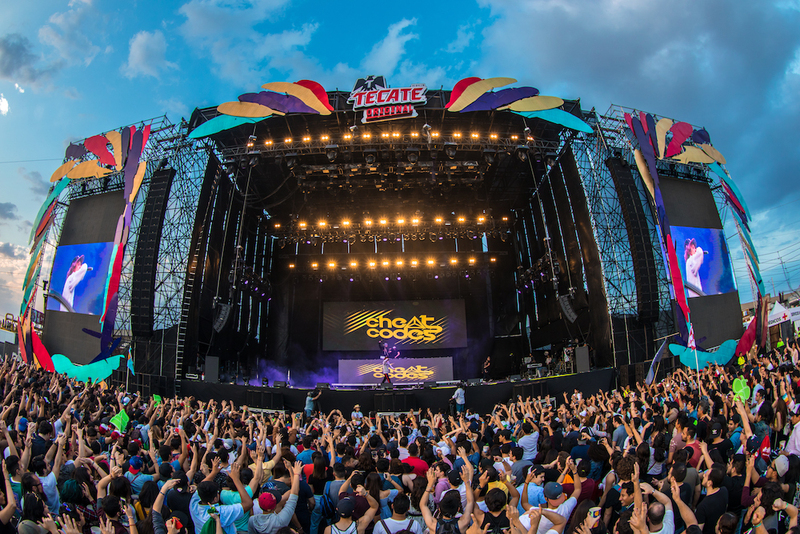 Celebrating its sixth edition this past April, Pa’l Norte is today widely considered one of the most important music festivals in all of Latin America. 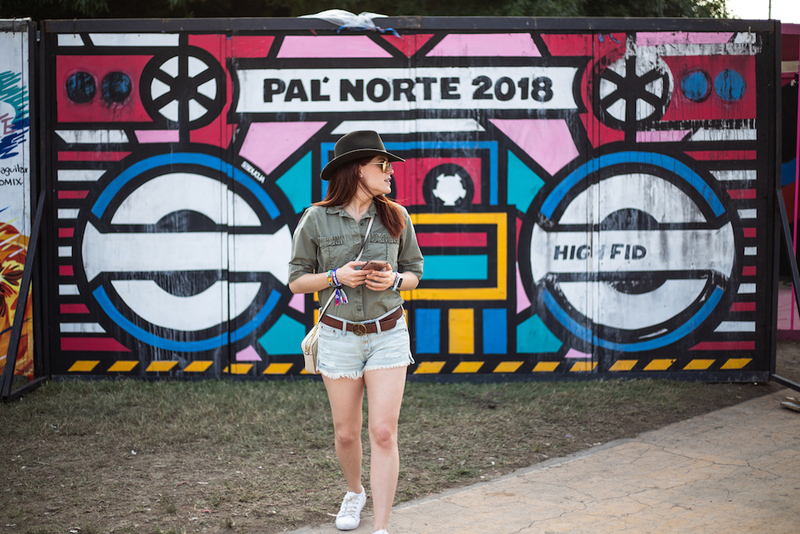 Pa’l Norte is known for its cross-genre line-ups, with the 2018 iteration hosting over 75 artists across all sorts of musical styles. 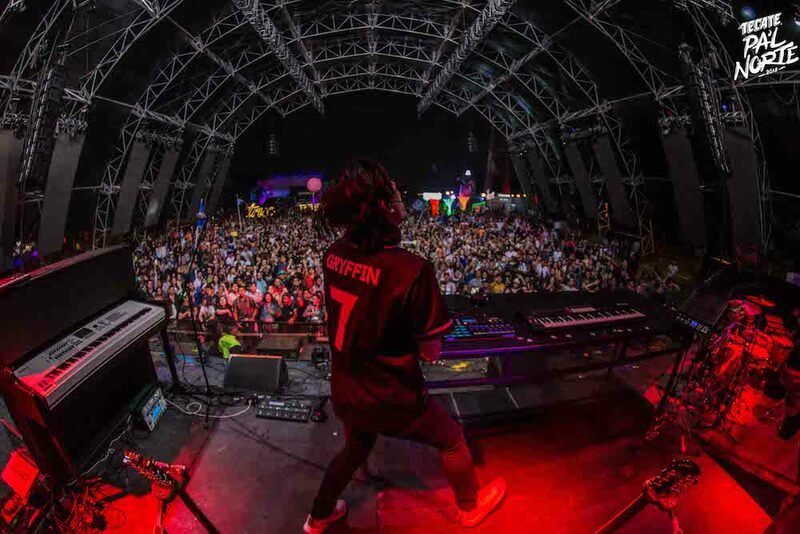 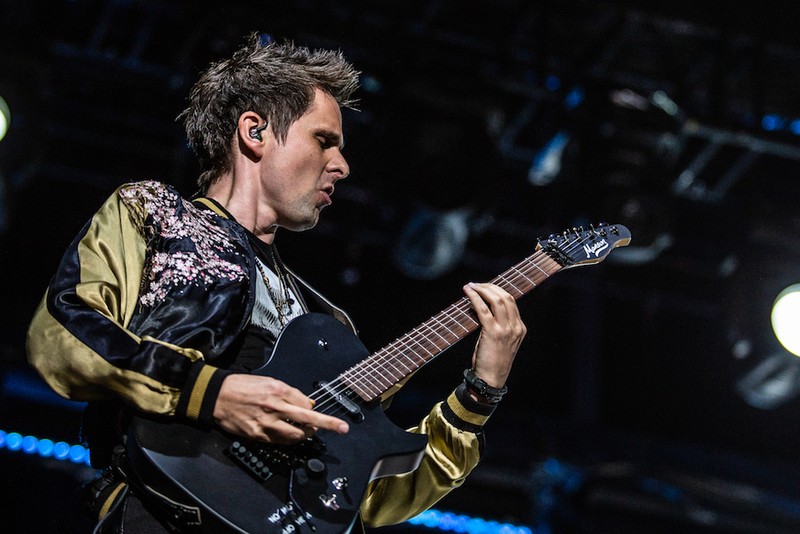 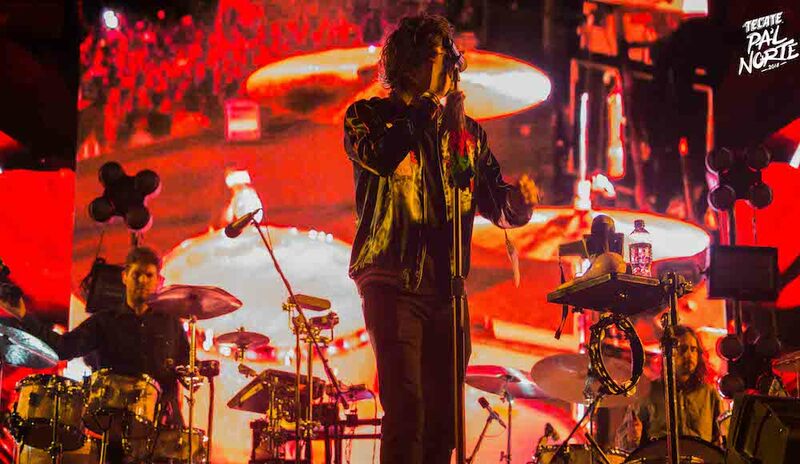 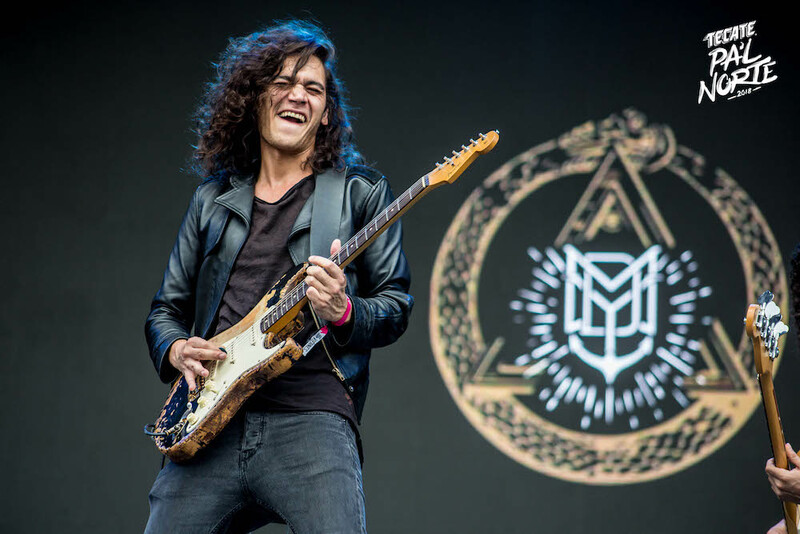 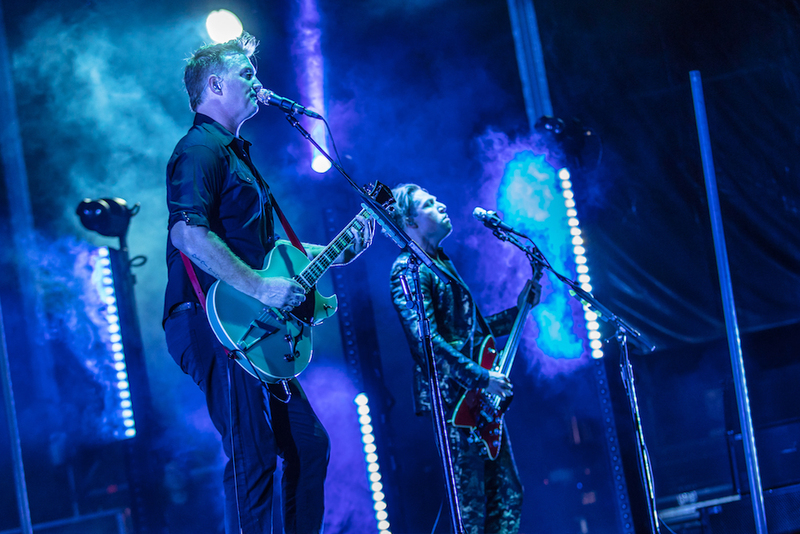 While the 2018 line-up featured a rock- and Latin-heavy roster — including Muse, Queens Of The Stone Age, Zoé, Bunbury, Franz Ferdinand, Richard Ashcroft, Molotov and others — it also welcomed a stacked electronic and EDM bill, with performances from Justice, Lauren Lane, Don Diablo, Cheat Codes, Gryffin, Autograf, Jillionaire, SNBRN and many local DJs and producers. 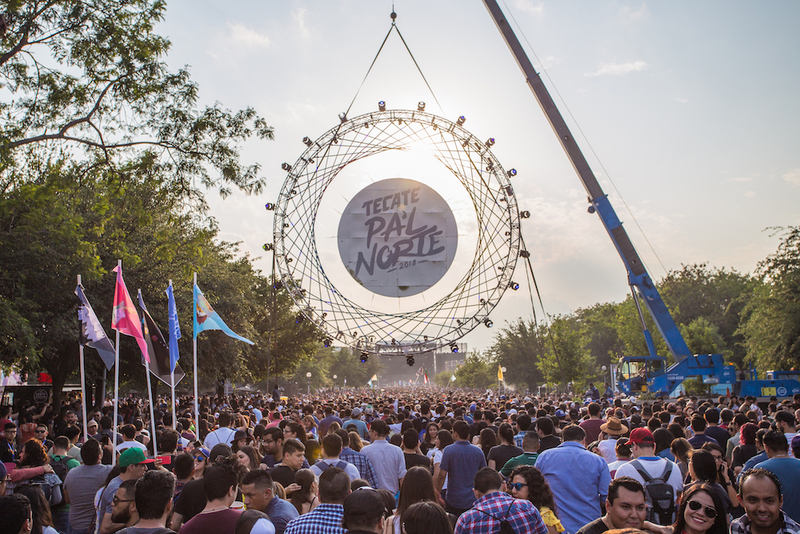 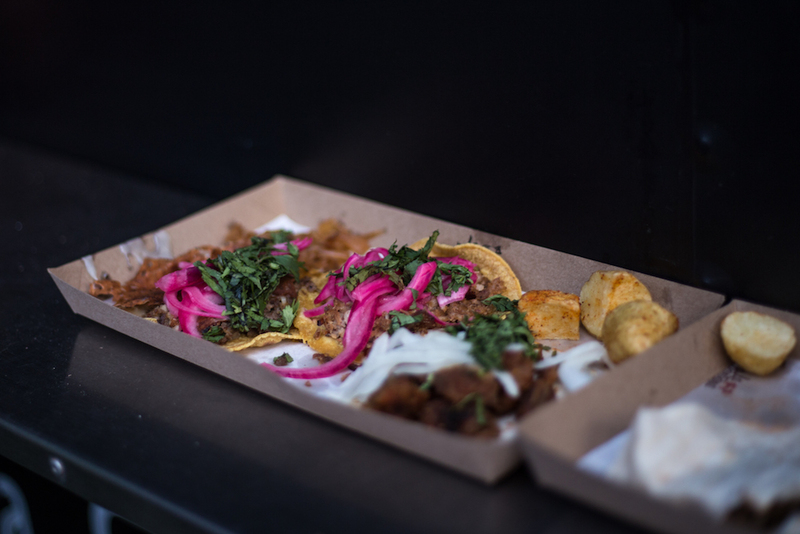 DJ Mag North America was on the ground at Pa’l Norte 2018 for all the tacos and techno. 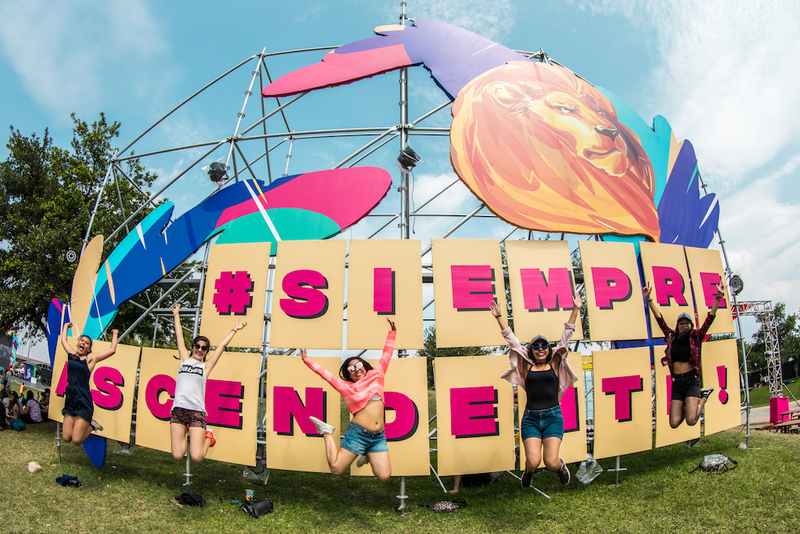 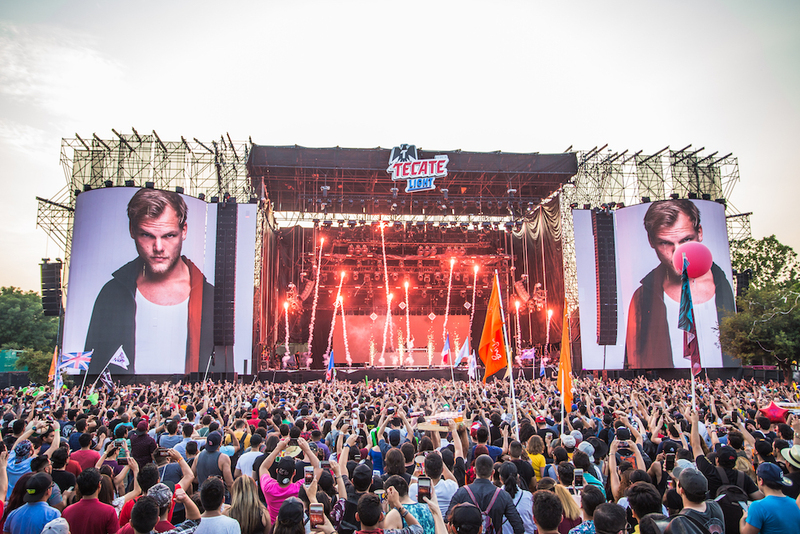 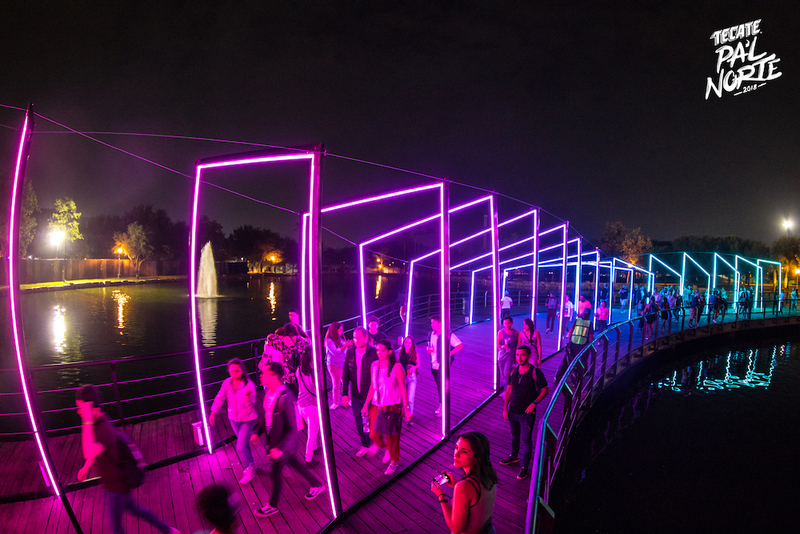 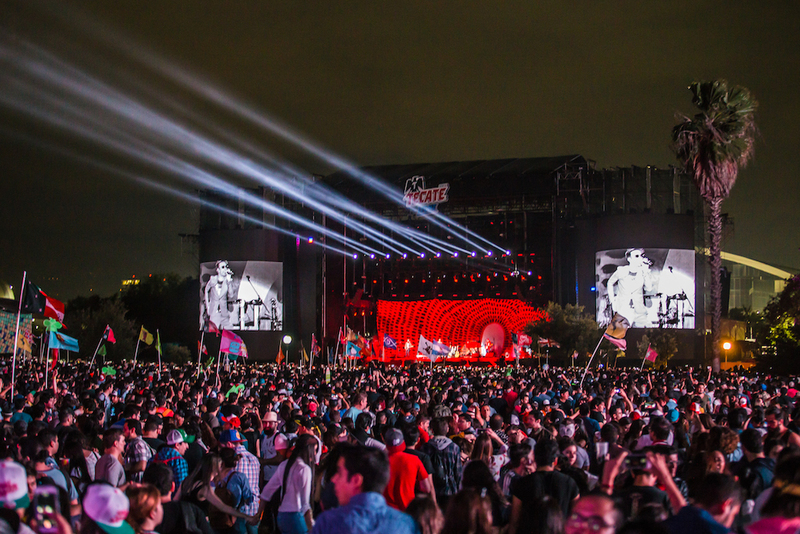 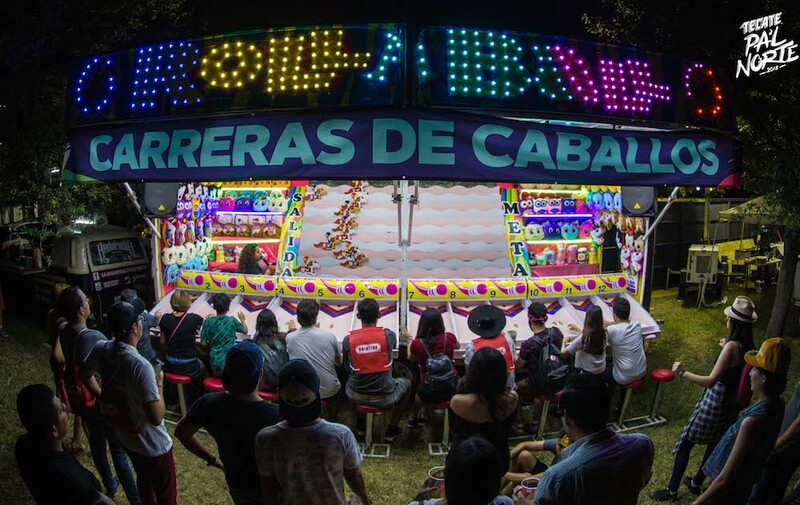 Check out 25 awesome photos from the biggest festival in northern Mexico below. 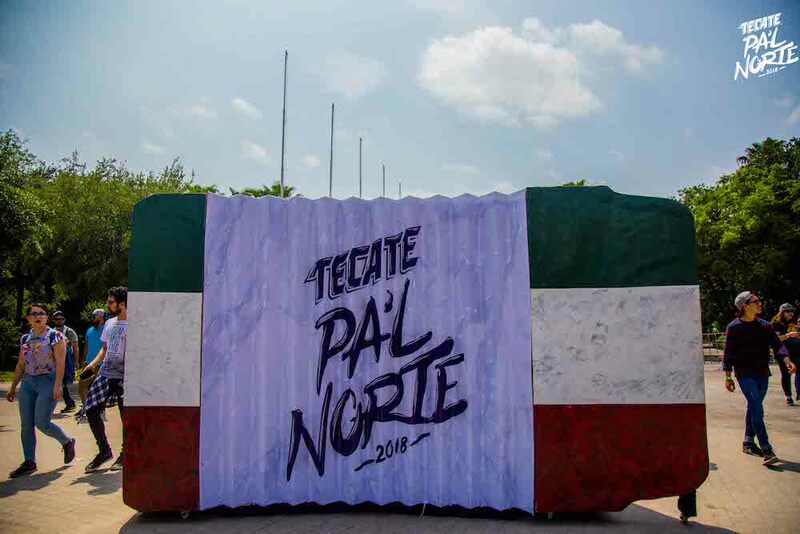 All images courtesy of Pa'l Norte Official.